The "Grouss Botz" will happen saturday, 30 mars 2019. We start at 9 o'clock at 2 different destinations: In Beaufort, near the ice skating rink and in Dillingen at the church. 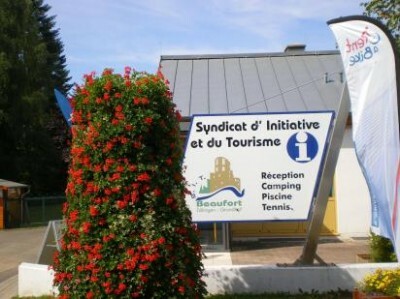 The "Syndicat d'Initiative et du Tourisme" (SIT Beaufort) is responsible for the development of tourism and the installation of a modern tourism infrastructure in the municipality of Beaufort. The SIT Beaufort is the operator of Camping Plage with its hiking huts, mobile homes, wooden tepees as well as the open-air adventure pool and the ice rink of Beaufort. The SIT Beaufort is also responsible for the maintenance of the hiking trails and organizes events throughout the year. We are looking forward to welcoming you at our tourist information office. © 2019 Syndicat d'Initiative et du Tourisme de Beaufort. All rights reserved.